From the new hoverboard scooter to the Apple watch, 2015 was an exciting year in tech. The year started off with a bang - Microsoft announced that they would skip Windows 9 and offer Windows 10 as a free upgrade to Windows 7 and 8 users. A few months later, Apple released their long-awaited Apple watch - which did not meet the hype that it had built. Soon after that Amazon began using robots for manufacturing and delivery, which it predicts will replace thousands of workers. Halfway through 2015, Google announced a corporate reorganization and a creation of its parent company, Alphabet. In September Apple directly contradicted Steve Job's earlier instruction by releasing the Apple pencil stylus, an item which the founder said was a bad idea. One month later, Tesla developed a self-driving car. To wrap up the year, Mark Zuckerberg had his first child and announced that he would be donating 99% of his money to charity. As 2015 wraps up, venture capitalists and investors look ahead to see who will spearhead innovation in 2016. No doubt, 2015 was an exciting year with tech companies like Venmo, Facebook, Twitter, Bumble, and Lyft making waves in their industries and disrupting the market place. 2016 is going to be an exciting year of innovation in transportation, information gathering, data management, social networking, and mobile commerce. 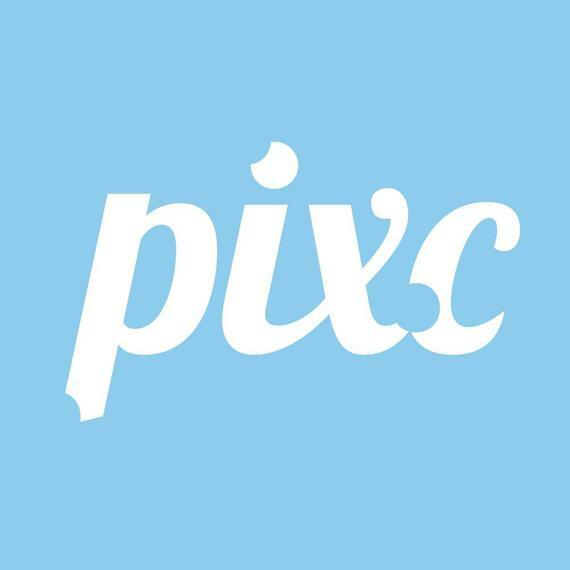 Born in Sydney, Australia, Pixc CEO Holly Cardew knew that online stores had it all wrong. The time, money, and effort that e-commerce and online retailers were spending on product advertising was uneccessary given the technology and resources that were available. With her platform, Holly is effectively revolutionizing the online shopping industry. Retailers can now get higher quality images of their products to place online, and receive them for lower cost. We've all heard of the devastating security hacks that cost Sonny, Home Depot, Ebay, JP Morgan Chase, and Target tens of millions of dollars in data loss and fees. What fewer of us realize, however, is that hackers don't just target Fortune 500 companies; they target individuals and home owners as well. Marcus Eagen, CEO of Nodal, is hoping to make 2016 a hack-free year for individuals across the nation, with his in-home anti-virus system called Numa. When a tech company needs something built, options are limited. In-house development seems to have as many negative stipulations as outsourcing the work, and finding the proper development team to bring your vision to reality has become a time consuming challenge. Seeing the gap in this $250 Billion IT outsourcing market, Crowdplat CEO Sahil Sarosh has a solution. Sarosh enables business owners and project managers to find a team of proficient, skilled technical workers who will complete the job for a price that is fair for both parties. Thus, Sarosh is able to create more job opportunities for technical contractors, and expedited development for tech companies. 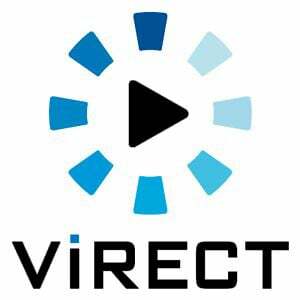 Founded in South Korea by CEO Chee-Hyung Yoon, Virect is the largest marketplace for video production, period. Individuals from all over the globe are using this innovative platform to find and hire the best video producers, and bring their works to life. This marks a huge shift in the video production industry. Chee-Hyung is putting more money in video contractors' pockets while simplifying the production and distribution of videos world wide. With Facebook, Instagram, Twitter, and dozens of other social networks flooding our computers and phones, digital communication and online networking has become a pillar of our society. How to make the best use of these networks, however, is less known. Insightfully, Founded by CEO Chirag Kulkarni, Ajay Saini, and Jingyu Li in Boston, Massachusetts, is artificial intelligence that consistently looks through your social feeds for ways you can help and get helped by others. It is similar to a 24/7 employee managing your network. By looking through social data, Insightfully matches need with opportunity, which leads to more revenue and business for its users. 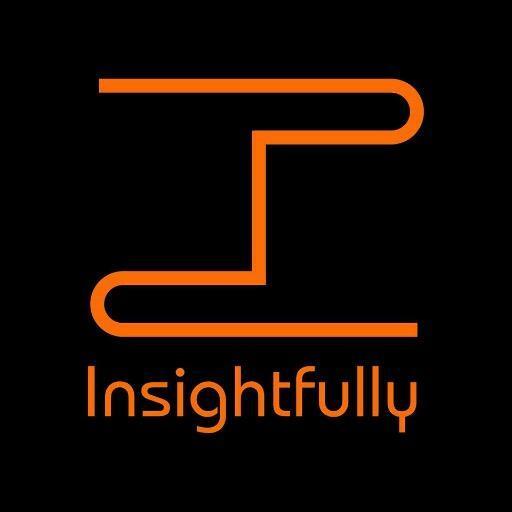 With Insightfully, users are able to build a robust network (and increase revenue,) find relevant people in your network, and engage across social networks. The bottom line is that your network is your net-worth. Turning your existing social network from an archive of contacts into meaningful and mutually beneficial relationships can add lots of value to your business. ThirdEye is here to prove that the future isn't so far away. Founded by CEO Rajat Bhageria, ThirdEye empowers the visually impaired by telling them what's in front of them. Working with Penn Medicine, Blackstone, and other health care organization, ThirdEye is looking to make big changes in the health care industry in 2016. How it works is astonishing. A user wearing the ThirdEye glasses holds an object in front of him, and the computer-programmed glasses verbally inform the user of the object that he is holding. 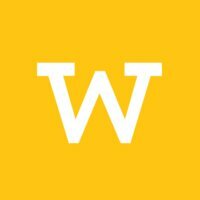 In 2016 Wiselike will become a go-to platform for information gathering, and Q&A. 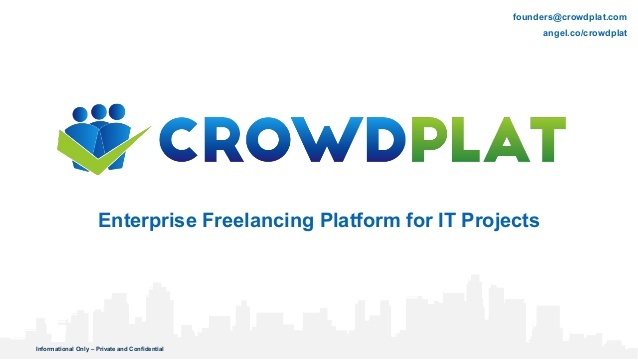 The platforms organizes clusters of people based on skill set and interest, and enables users to have questions asked and answered quickly and accurately. Along with conferences like Next Gen Summit, WiseLike is innovating the way that information is gathered and displayed. Topiku - the world's most sustainable snapback hat, provides snapback hats handcrafted from 100%up-cycled and recycled materials in Indonesia. Starting with five-panel snapback hats and organic bamboo cotton pocket tees, each product is hand-made by artisans which help to maintain a community in Indonesia. 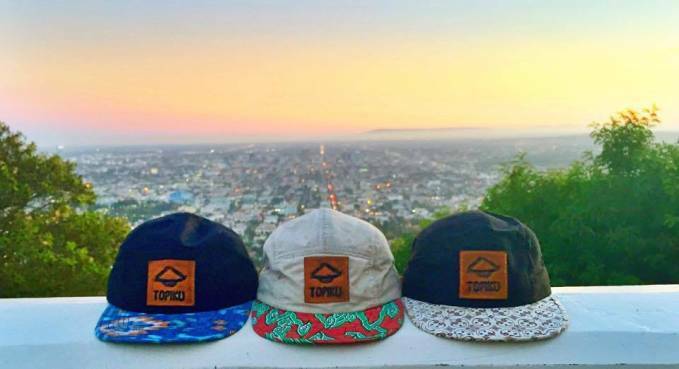 Founded by CEO Anthony Zhang in Los Angeles, California, Topiku is quickly becoming the a fun way to obtain cool gear while helping out a good cause. Creating applications, landing pages, and mobile optimization is becoming easier than ever. 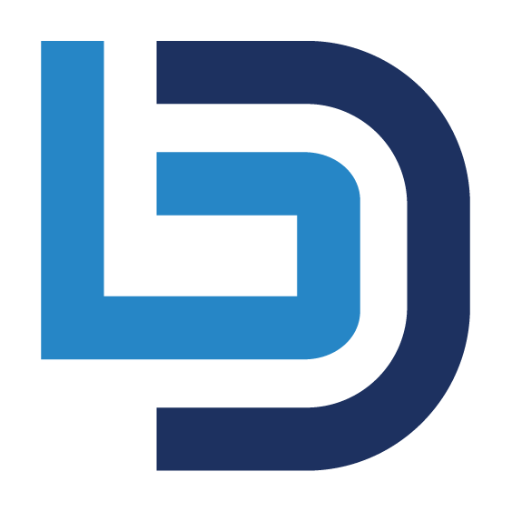 CEO Sean Cosentino created Deep Blue Dev as a way to facilitate and expedite development for individuals and companies. From Search Engine Optimization, to Custom CRM solutions, Deep Blue Dev helps you get the most out of your business's online profile. Flashback provides a new way to share data. Using the iOS app, users can take a picture, video, or text, and send that data to a user at a future date. If you take some great photos of your boss at New Years and want to send it to him the following Wednesday at work, Flashback let's you do that right in the moment. 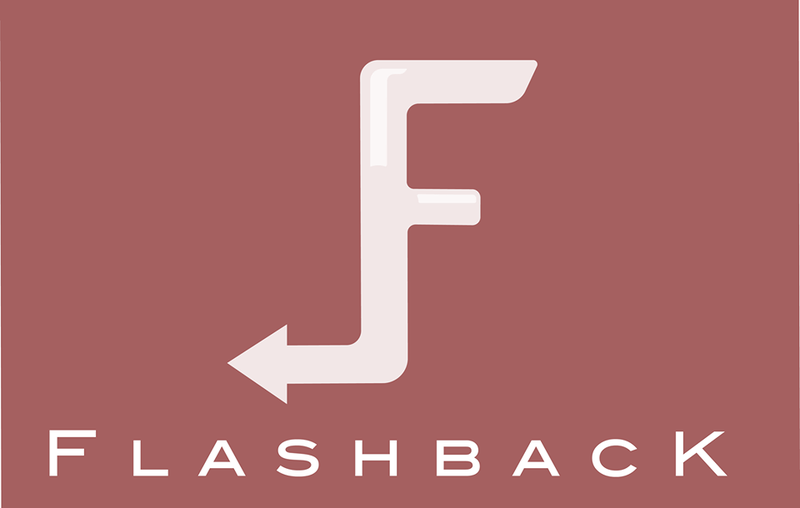 Founded by CEO Michael Newfield, Flashback has recently closed a seed round from the University of Massachusetts Innovation Challenge.